It’s said that when learning a new language or framework it is best to approach it fresh, with no preconceived ideas from other languages. 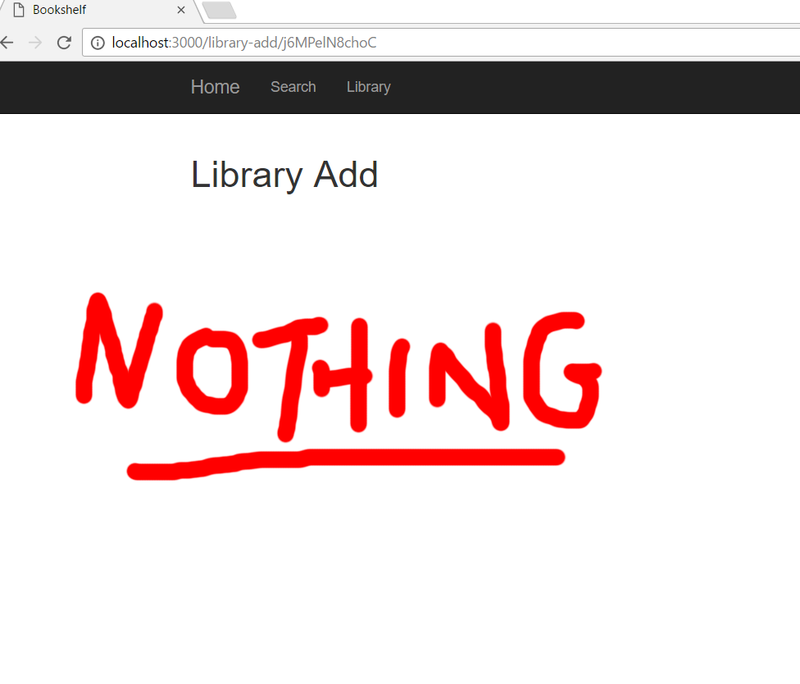 So completely ignoring that advice here is my implementation of an ASP.NET web.config file in AngularJS. I’m used to squirrelling away my config in one external file and I want to do that again in AngularJS. Really it’s the appSettings part of the web.config file that I’m implementing but the point is that all my config for the application is in one file that I can use throughout my application. I like it in .NET and I want to do it again here. We have just 2 config items at the moment, the root of the API and if it is in debug mode or not. In the normal run of things I wouldn’t want to pollute the global scope with JSON objects. I would wrap them in an IIFE. However this is a special case as it is genuinely global so I’m explicitly placing it in the global scope i.e. using the window object. As it is an external file I need to remember to reference in the main application page. //.. set up the application – routing etc..
My naughty accessing of a global object is here and nowhere else. The config object is placed into app.constant which is then available throughout the application via dependency injection. I could have used app.value and it would work in much the same way. However I’m never going to change these values during the lifetime of the application so the constant property is more appropriate. The config is then available via dependency injection in controllers, services, directives e.g. The consumption in a service is the same. The use case here is a service can use the config to set the API url which could, should and will change in different environments. I’ve previous blogged about a debug panel that can be toggled on and off. In that post I used a query string parameter to turn the display of the debug information on and off. In truth I don’t really like that. This is the debug panel directive implemented with the web.config style config. As before it is injected in and it does a bit of DOM manipulation to remove the panel in the link method if debug is on. I prefer this way rather than my crazy query string implementation from before. One of the reasons that I like external config files is that I can have different settings in different versions of the files. I can then use some sort of task runner or deployment script to swap them out as it moves through different environments. So I could have the different app.configs in my project i.e. I can then delete the app.config file and rename the environment specific file so it is picked up in different environments. So when deploying to QA I would …. And as if by deployment magic I get different settings in QA. I currently use a bunch of PowerShell scripts to do this so it’s all automated but it can be done with whatever script or tool is most familiar or fashionable or nearest to hand. As always, I’m not claiming that this is the best implementation for consuming application config. Global scope and config is going to be something that can be done in any number of ways. In fact I can think of several just while sat here typing in my pyjamas. I could just access the config directly wherever I like by using the global windows object like so.. I personally don’t like having the windows object scattered through my code but it could be done. It’s not going to work well with any kind of unit testing though so unless you’re a no test kind of developer it’s probably best avoided. I still like the idea of only the config being available in the method. I just get what I need, not the entire rootScope – that said this would work perfectly well. It’s not a complete replacement but in the interests of full disclosure there are other (better??) ways to get debug information in and out of angular that have their own config. Useful stack overflow question comparing the windows object and global scope. Ode to Code on appSettings and web.config. That’s the part of the web.config I’m aiming to emulate in this post. Testing with angular. Here’s what you might miss if you want to implement this with a global object. logProvider examples – about halfway down. Troubleshooting blank pages and render failures in AngularJS. An odd thing happened this weekend when I was tinkering with some code while pointedly ignoring my daughter and parenting responsibilities generally. Happy days – a lovely reusable error panel. Sadly it isn’t to be. The previously functional page becomes entirely blank after the directive. 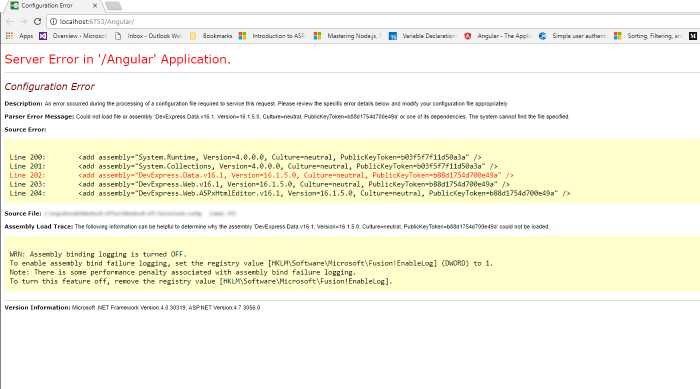 Unhelpfully there is no errors in the console and viewing the HTML source does nothing for us since it is a single page application. Relief all round. Fortunately I found the solution pretty quickly (though I still continued to ignore the daughter). It’s the sort of error that can wasted hours if it hits on a Friday afternoon when you are feeling generally depleted. Actually the use of self closing tags isn’t that helpful in HTML5. I’ve got into the habit of using them but looking into it more deeply it’s actually a bad habit. They are valid but optional in HTML5 for void elements but invalid for non-void elements. Since they are either optional or invalid its best to avoid them and write out the tag – particularly as it causes obscure issues like this. Good discussion of Stack Overflow about HTML5 and self closing tags. The official documentation for AngularJS directives if more information is required. 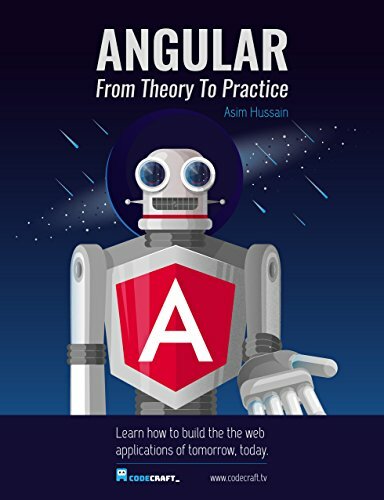 Author Tim BrownPosted on January 22, 2017 June 7, 2018 Categories AngularLeave a comment on Troubleshooting blank pages and render failures in AngularJS. 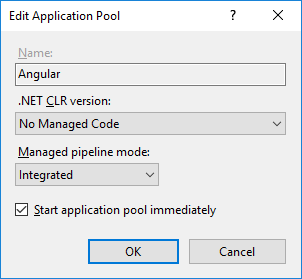 I am aware that there are many many other ways to get debug information from an AngularJS application but that’s not stopped me implementing another one. I do actually find a customised output of JSON objects useful particularly when working with deep object graphs. The implementation also is useful as a worked example of a couple of AngularJS principles. 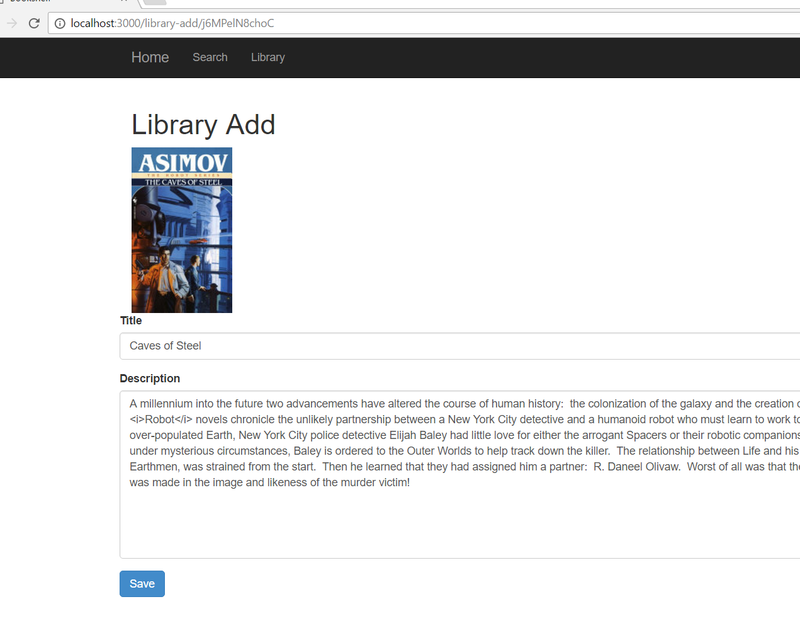 The demo application is a bookshelf application that searches the google book API and enables the user to add books to their own library. This is my ‘go to’ demo application that I’ve implemented a couple of times in different frameworks. This one is using the MEAN stack and the source code can be found here. When I search the google API I get a very large complex JSON object as the output. I want to know what is in there as I’m saving bits of it in my own database and might be interested in other bits. I want it displayed but easy to toggle on and off. I’m ultimately going to read something from the query string to do this as it is easy to toggle with minimal fuss. I’m going to use bootstrap for styling throughout as I’m not hugely concerned about how it looks – it’s just got to be reasonably neat. So its bootstrap classes throughout I’m afraid. Setting globally accessible values from the query string. Before I do a search I don’t want to see anything. 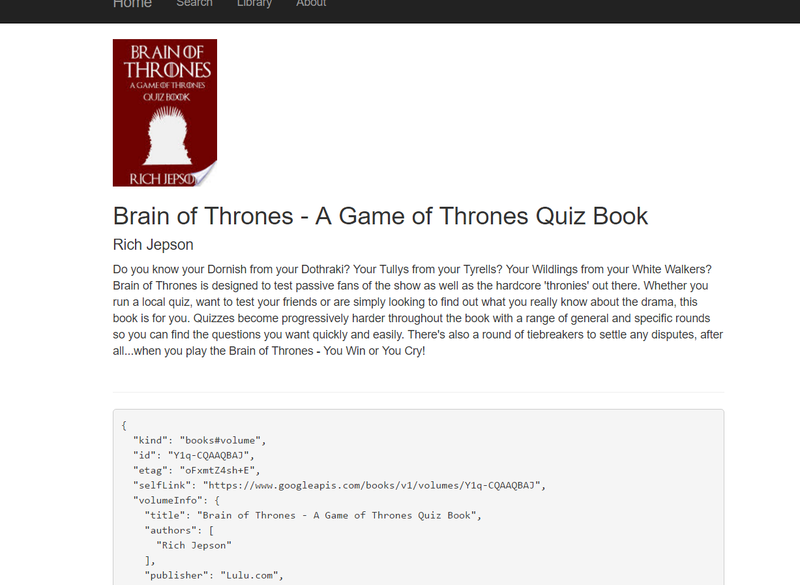 The scope has a property SearchResults with a giant json object direct from the GoogleAPI. I want to show this. I use the json filter to prettify the result and it’s wrapped in pre tags so it displays like code. The ng-show attribute hides it if the searchResults is null or generally falsy which is what I want. That’s pretty good and works for me. 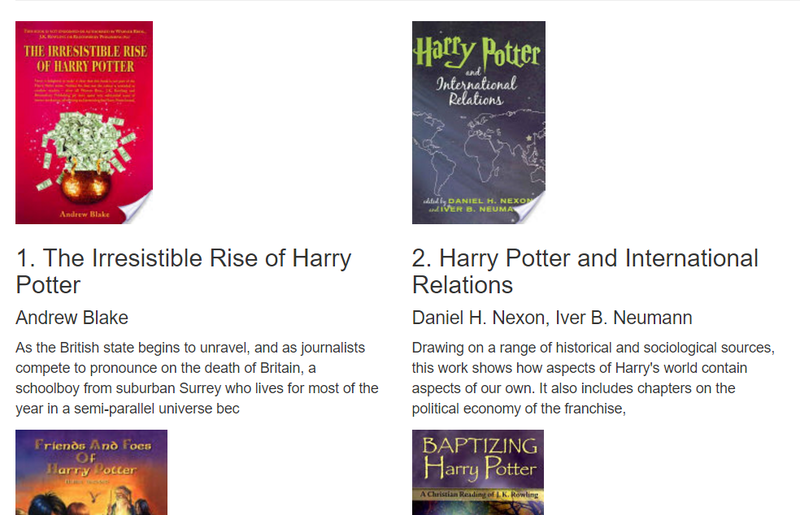 Now I want this on every page and I want it to display anything I want not just the searchResults. I want it to be generally useful. To achieve this I’m going to use directives which allow me to include fragments of HTML across different parts of my site. I now want it on the book details page as well. This is the contents of the entire file now. 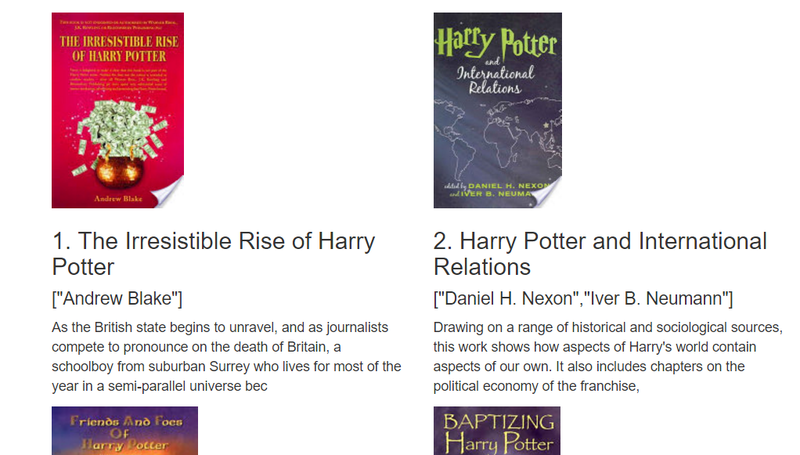 I’ve removed the binding to searchResults and I have now got a property called ‘display’. This is any JSON object I want to display in my results panel. This does a few things. 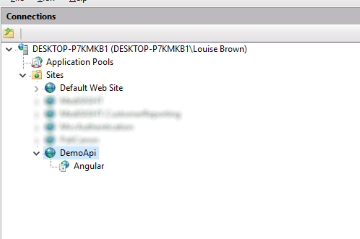 It tells angular where to find the html fragment for display via the templateUrl property. More interesting it also uses scope isolation to feed in the JSON object I want to display. The scope property is the link between the page and the directive. I can insert my parent page scope into an attribute called display and this becomes available to the directive. It breaks the hardcoded dependency on the parent scope and makes it all more flexible. The ‘=’ in ‘=display’ tells angular it is an attribute. So the display attribute is bound to the book property which is then fed through to the debug panel and displayed. I can put anything into it not just searchResults as before. I can now go back to the search page and implement the directive in the same way. 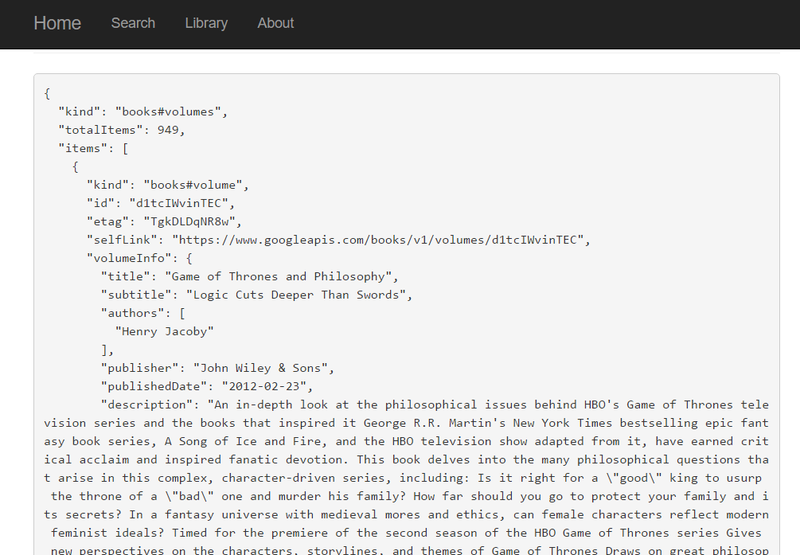 And that will display my search results in prettified json which I quite like. It’s even better now and I am mentally slapping myself on the back. However I’m not finished. I don’t always want to see the debug panel. Sometimes I just want to see the page as it will be when it goes live with no debug information at all. I want to be able to toggle it on and off with ease. I have ambitions for my BookShelf demo site to be truly huge; a site which will make eBay look small. To that end I don’t want to have to turn my debug panel on and off manually everywhere it is used. I want one point of control. The directive has become a bit more complex but it’s not too terrifying. I’m taking the DebugOn value as a DI injected parameter – very standard Angular stuff. I want to hide the debug panel if it is set to 0. In essence I want to change the DOM if the DebugOn variable is 1 and the link property enables us to do that. The elem parameter is a collection of all the directive element outputs in the app at that time. For the debug panel it will be one but I will be good and iterate through it anyway – we just obliterate the innerText and thus hide them from the user. 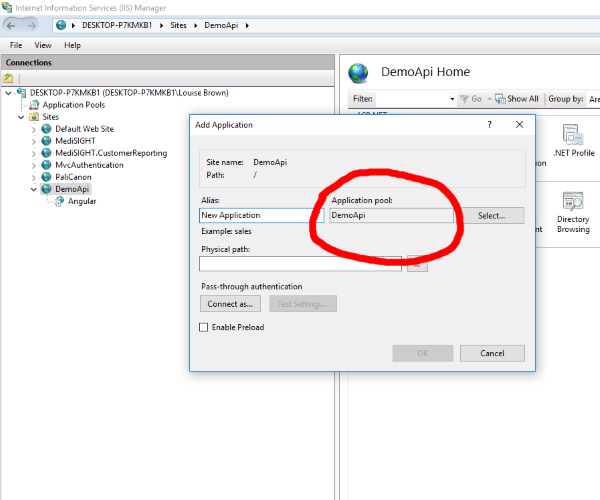 Now we have done this turning the debugging panel off becomes a simple matter of amending the value of DebugOn variable in one place and restarting the application. But it’s not enough. It never is. I’m not satisfied with amending the application – I want to just pop something on the query string, have my application pop into debug mode and have my debug panels spring into life like desert flowers in the rain. I want it and I can have it. And done. I done even need to change my app to get the debug panels on. A quick fiddle with my querystring and there they are. Lovely. As much as I like the query string idea I wouldn’t want to see it in production. As an immediate project I would want to disable this in prod environments. It’s not hard but needs to be done. I’ve got other ideas around multiple panels, debug levels and improved display but I’ll leave those for another day. That’s it – end of post other than notes. Happy New Year everyone for 2017. I haven’t wrapped all my examples in an IIFE. This is just to save space and reduce nesting in the examples. Just mentally put them back in if they are absent i.e. Books have multiple authors. The Google API returns them in an array i.e. We could display them correctly by putting a bit of looping logic in the view but I see enough abuse of views in my day job (and I’m guilty of some of it myself) so I would rather not continue view abuse in my spare time. So let’s whip up a filter. It will be cleaner and reusable. It’s embarrassing straightforward. An array and a delimiter in, join and return. We added it directly into our angular application which is imaginatively called ‘app’. It’s then available to be called in the view with a PowerShell style pipeline i.e. And that’s it, everything looks a lot better. It’s available to use generally in the application whenever we need to concatenate strings. Lovely and easier to implement than I remembered.